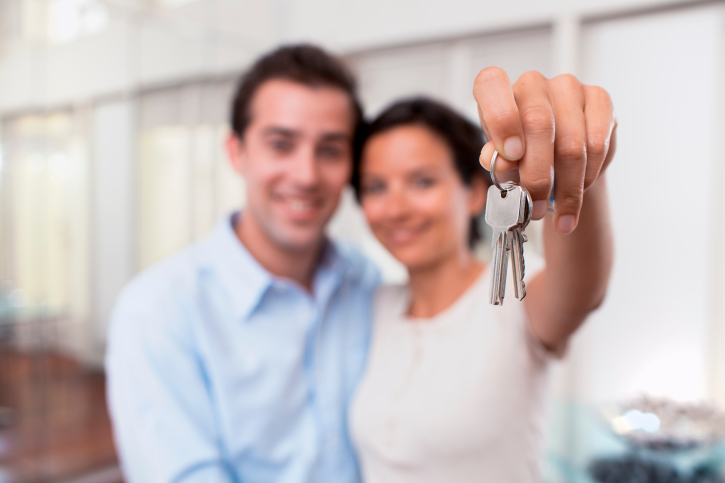 Buying a home is one of the most exciting times that an individual will undertake in life. However, a property purchase is not without its challenges, and these can cause frustration. In this article we’ll share five potential setbacks that home buyers will need to understand and come to terms with to make a successful purchase. Most lenders will require insurance before financing is approved. To fulfill these requirements, the policy should be for at least one year and proof that the policy has been paid for must be presented. Purchasing the policy is something that must be done before closing can take place, so if you’re sure that this is the home for you, don’t delay. In an ideal situation, the buyer and the seller come to a mutual agreement very easily. However, in most cases negotiation of some type is likely to be a part of the process. As with most negotiations, to reach success both sides will need to compromise. When the original homeowner has died, there are certain considerations to keep in mind that do not typically apply to other types of property. One is the fact that there is a special process that must be completed before the property can be sold, even though the heirs may advertise the property as being for sale ahead of time. Another factor to keep in mind is that a recently probated property may have been uninhabited for some time and will be sold ‘as is’. A common pitfall for many buyers is the assumption that home financing will be approved without issue. Unexpected circumstances may arise that cause a mortgage loan to be denied, which can cause an unprepared buyer numerous issues. Many sellers, in anticipation of such problems, have a contingency requirement. If a seller treats your offer with caution or trepidation, don’t take it personally. Many homeowners have been burned during previous sales, and you have no idea what the seller has been through with potential buyers this time around. If someone is exercising caution, there’s likely a good reason for it. This entry was posted in Home Buyer Tips and tagged Buying a Home, home buying, Real Estate Tips by BJ Kirkpatrick. Bookmark the permalink.